There will always be a time when you feel down, when your energy is low and your desire to face the day is close to zero. There are so many factors for that can be behind this, but here is one that I want you to focus on. Expectation-driven energy. 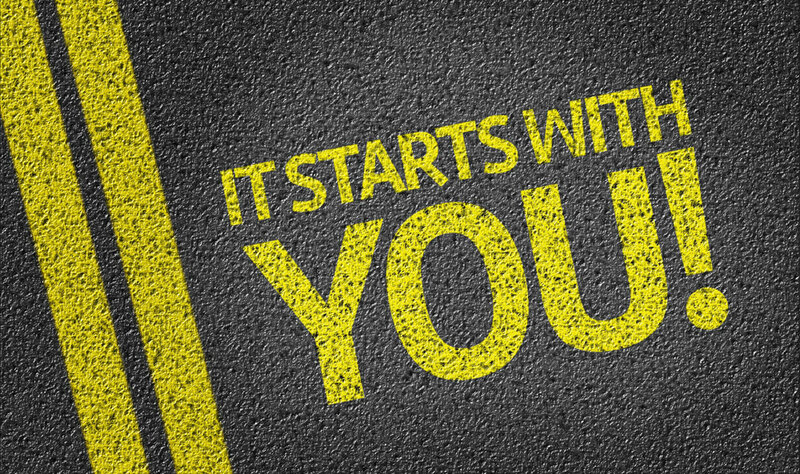 Every expectation you have contains an energy that depends on the type of expectation you are holding onto. If you are excited about an upcoming event – then your EXP Energy will be positive. If you find yourself in a state where you are fearful, anxious or nervous about something – then they will be on the negative side of the spectrum. The rollercoaster of our modern lifestyle will have you in EXP energy states that are up and down – just like a rollercoaster ride. For anyone who has ridden any form of rollercoaster, the surge of adrenaline that courses through your body and mind is a mixture of both exhilaration, and fear. Once the ride is over the effects of the hormone/ neurotransmitter are still in your system. It’s all part of our limbic system’s automatic “fight-or-flight” mechanism. 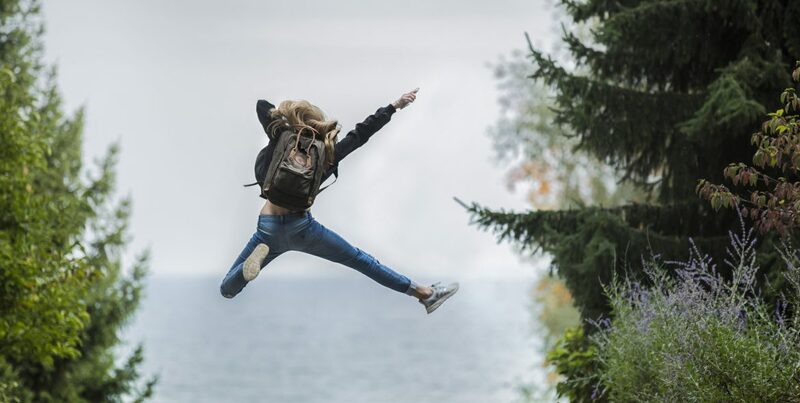 The post ride feeling is a positive one because you have survived the ordeal and now you can let the happy juices flow alongside the adrenaline. This is the buzz you get. But let’s swing the scenario. What if you were trapped in aircraft that has been violently buffeted around for hours? The long-term effects of the constant pumping of adrenaline and its ugly cousin cortisol (a steroid hormone) are not so good for you. The ordeal, along with the attached emotions and chemical brews has now etched itself into your memory banks. This will have a profound impact on you going forward. Anytime future flights are mentioned, your limbic system will fire up at the mere thought of flying and begin secreting the toxic brew. In studies, it has been found that the thought of a similar future event can induce the release of adrenaline and a whole host of other hormones all over again. This can lead to anxiety, panic attacks and other nervous disorders. Post-Traumatic Stress Disorder (PTSD) falls into this category. Impact of negatively orientated expectations: So, not only does the release of bad chemicals affect you physiologically, but it also impairs your cognitive functioning (Cognitive impairment). It has also been shown that stress hormones such as cortisol influence a wide range of cognitive functions including memory performance and executive function. The upside is that positive expectations help release the good brew of chemicals such as endorphins, serotonin and dopamine. Related article: When fatigue replaces your excitement. Positive and negative scenarios are directly related to any number of our expectations. When these expectations play out they contain the ingredients that determine the energy you will run around with. The crucial point is that you understand how your expectations play a pivotal role in what type of energy you will have, and that you have to manage it if you want it to work to your advantage. Knowing what factors are in play, and how to diagnose the causes driving your energy states, is the beginning of managing your energy states in a positive direction. For more on expectation-driven energy, and how you can manage it for your benefit, the EXP Factor book will help you understand the power of expectations. It explains the powerful dimensions contained in the EXP Continuum and guides you how to take control and manage these powerful realms. 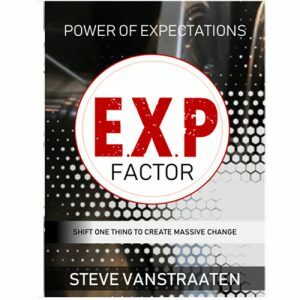 To help you manage expectations, the EXP Factor book by Steve Vanstraaten will challenge many of the preconceived perceptions in your personal life, and the collective spaces you operate within such as the workplace, business, education, and community. What you are navigating through on this site is only the tip of an iceberg. In the EXP Factor book you will learn about expectations and how they impact on your life. The key impact dimensions in every human interaction (the Continuum) will give you a whole new viewpoint on life and business. You will be able to look at any scenario and diagnose the issues at hand. The models that are shared will equip you to establish new ventures, whether personally, in your business or in the workplace, and set them up with a better chance of success right out of the starting blocks. The book is in its final stages and is almost ready for launch.